The above are the words of the founder of Nigeria News App while launching that news aggregator website that sources news from major media outlets both local and foreign yesterday in Ilorin with few of the contributors. 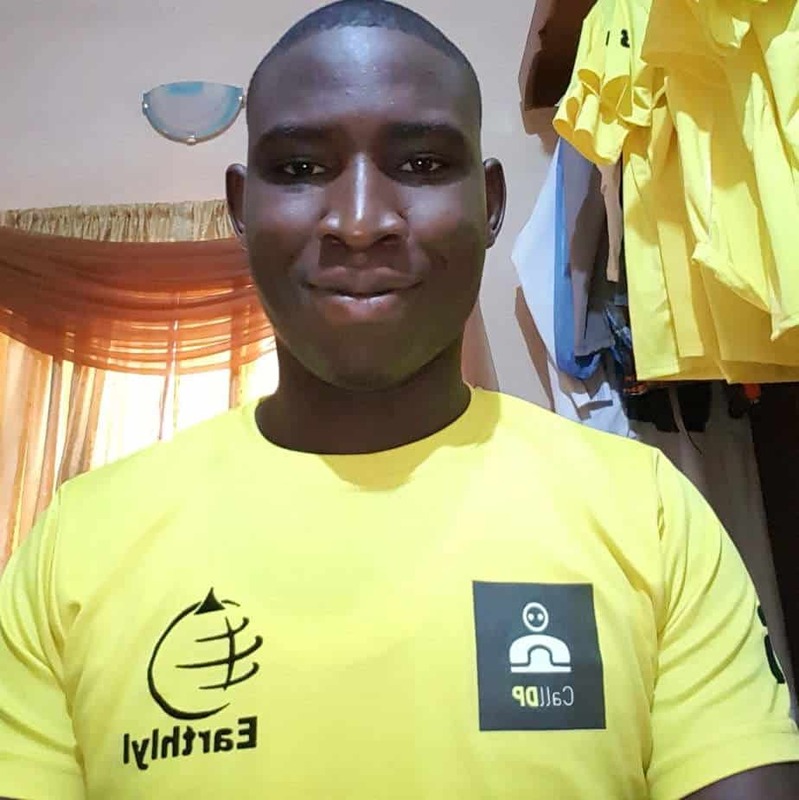 While launching the site, which he calls “Nigeria News App” in his dorm room, Michael Ekundayo, 500 level student of Quantity Surveying of the University of Ilorin said that his idea was fueled In trying to explore the media space as a result of stiff competition currently experienced ” he decides to come up with this idea that pays back the viewers and readers to maintain loyalty. He wants further to boast about the new project: he says “I am very sure this is going to work and it will be self-sustainable”, and he coded the website in such a way that he earns from foreign advertisement potential through Google; the ability for direct advertisement once the traffic is huge. He believes that enticing his subscribers with a token will make Nigerians troop to the website and register with one of the plans, which start with a minimum of #1600, and the maximum of #5000. The website which was built with the template of one of the most visited websites in Nigeria, Nairaland, has different sections: politics, entertainment, business, Hausa news and so on. He also explains that there are different ways of earning from the website, which includes: every day a user gets #50 for visiting, he also gets, #2 for every comment. In addition, a user gets at least #1000 for inviting a friend using their referral link which can go as high as #3000 if the user used the highest plan. He has encouraged both young and old to rush to his new website and take the opportunities. He says nothing lasts forever and that each plan is subject to renewal every year.